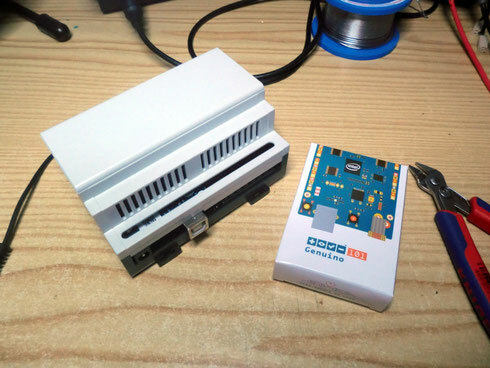 Just in time before Christmas we got today a brand new Genuino 101. 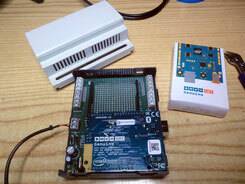 The Genuino 101 / Arduino 101 is the result of an cooperation of Intel and the Arduino founders. Powered by an Intel Curie module.